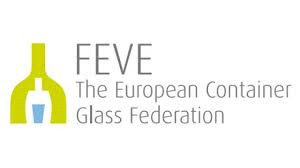 PRESS RELEASE - Latest industry data on glass recycling confirms that over 12 million tons of glass bottles and jars are collected and recycled in Europe, with an average glass recycling rate in the EU28 of 74% (1). Glass remains the best performing food grade closed loop in the world. The latest industry data have a two-year time lag dating from 2016.